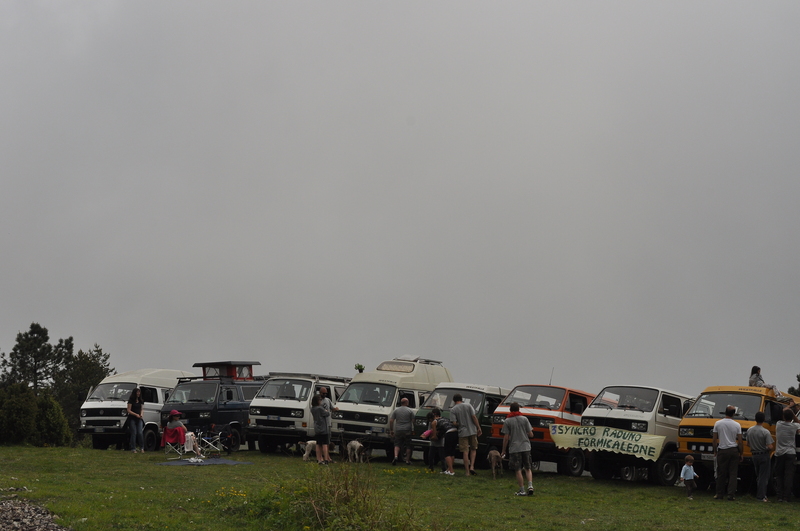 Here is just a part of the vans that were at the Syncro Gathering in Liguria in May 2014. Thanks to Simmo of SilentBay prod. for the effort to make this possible! More info on fb.